What are the Pros and Cons of Jumbo Loans? Costly properties may need to be purchased with a jumbo loan. Jumbo loans are a type of non-conforming loans that carry a balance that is over the amount normally considered acceptable for purchase in a secondary market. Loans of this type are generally issued and maintained either by a lender, or by a group of private investors, rather than being sold to other investors. While this approach does have some benefits, there are also a few potential liabilities associated with jumbo loans that should be considered before entering into this type of loan arrangement. Jumbo loans are most often extended as mortgage loans. In this scenario, the amount of the mortgage loans is above the balance that is considered acceptable by secondary mortgage buyers, such as Fannie Mae or Freddie Mac in the United States. Since the loans cannot be easily traded in a secondary market, this limits the opportunities for the original lenders to profit on the loans in any manner other than the interest that is earned from the jumbo loan as the borrower retires the debt. Reselling the loan is somewhat difficult to accomplish, so the lender assumes a greater degree of risk both in terms of the size of the loan and the potential for the borrower to default at some point during the life of the mortgage. For borrowers, jumbo loans are often difficult to refinance at any point during the life of the mortgage. This means that if the loan is written with a specific fixed rate of interest, and the average interest rate falls well below that figure, the borrower may have difficulty in obtaining a refinanced mortgage at that lower rate to replace the jumbo loan. From this perspective, the borrower may have no choice but to stick with the higher interest rate, at least until the loan balance is paid down enough to make refinancing with what is known as a conforming loan a possibility. While there are drawbacks to jumbo loans, there are also a few benefits. Since the loans are not generally traded to other lenders after they are written, the borrower will work with the same lender for the duration of that mortgage loan. 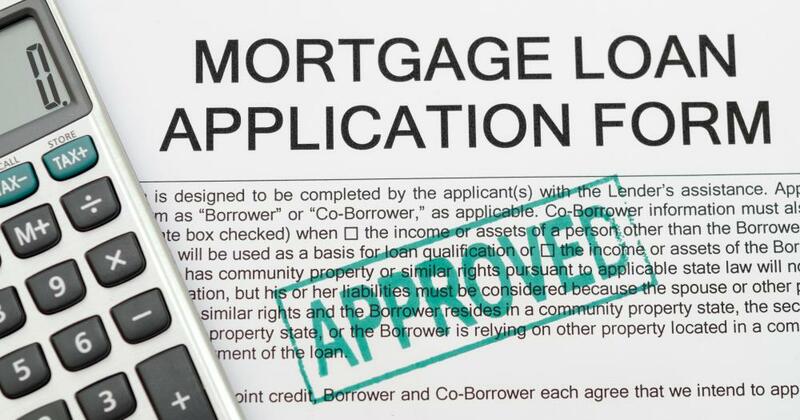 This can come in handy, since the rapport between the two parties will likely grow over the years in ways that may not be possible if the mortgage is passed to a series of other lenders. In addition, the interest rates on jumbo loans can be just as competitive with other types of mortgage options, especially if the borrower has a good understanding of the market and aggressively negotiates a solid rate. For investors who choose to underwrite jumbo loans, the potential for earning a significant and timely return can be very good, assuming that the recipient of the loan repays the debt according to terms. Since loans of this type involve significant amounts of money, carefully screening candidates will help to minimize the risk to some degree. As long as the economy remains stable and the borrower has no sudden reversals of fortune, such as losing a main source of revenue, there is an excellent chance that both parties will find the jumbo loan to be an idea financial solution. What are Private Mortgage Loans? What are Jumbo Mortgage Loans? What are the Pros and Cons of Collateral Loans?